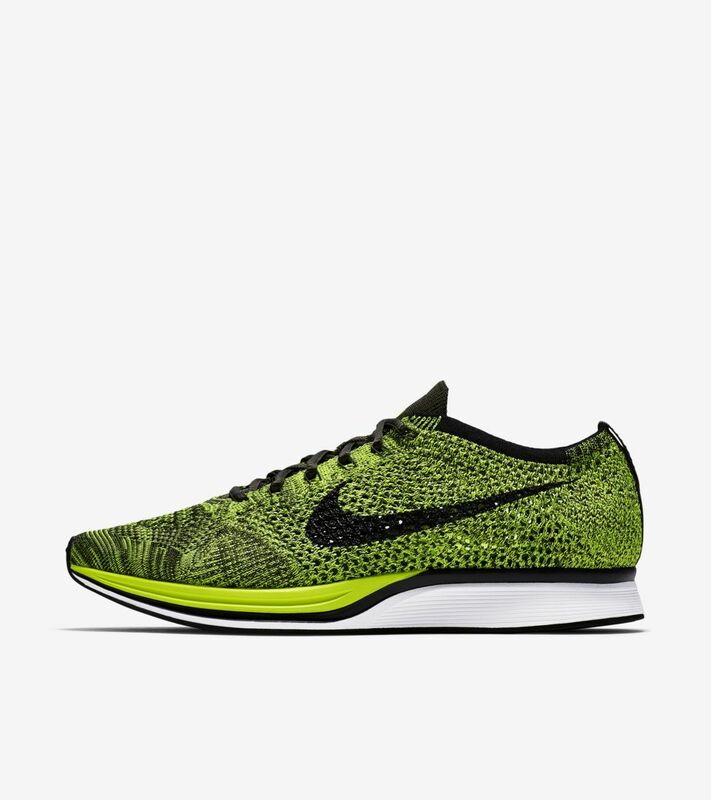 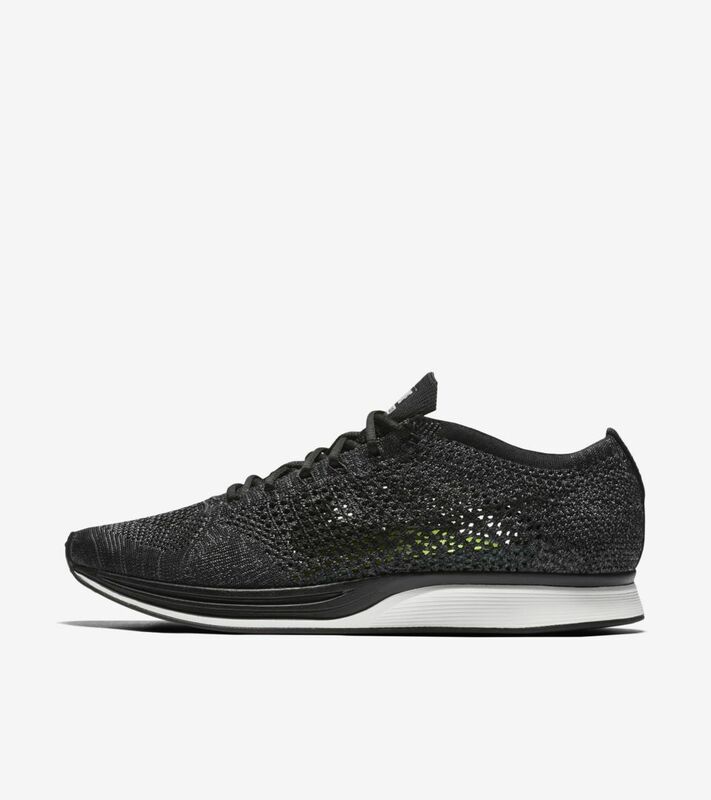 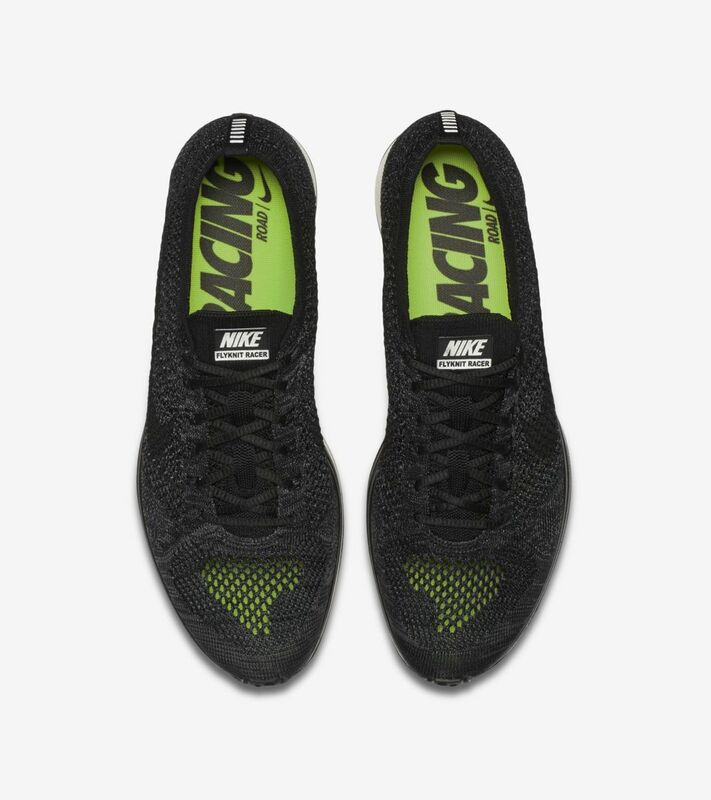 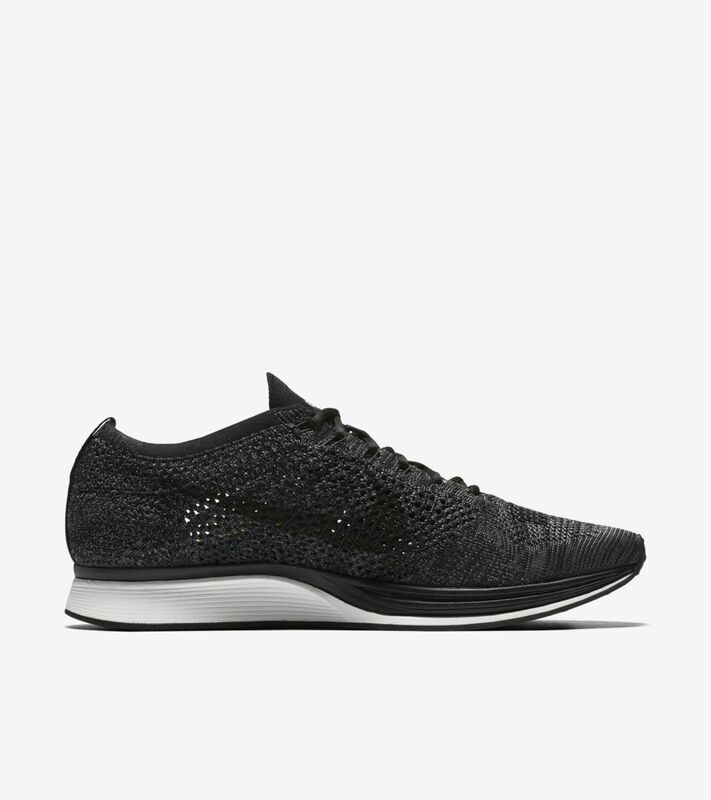 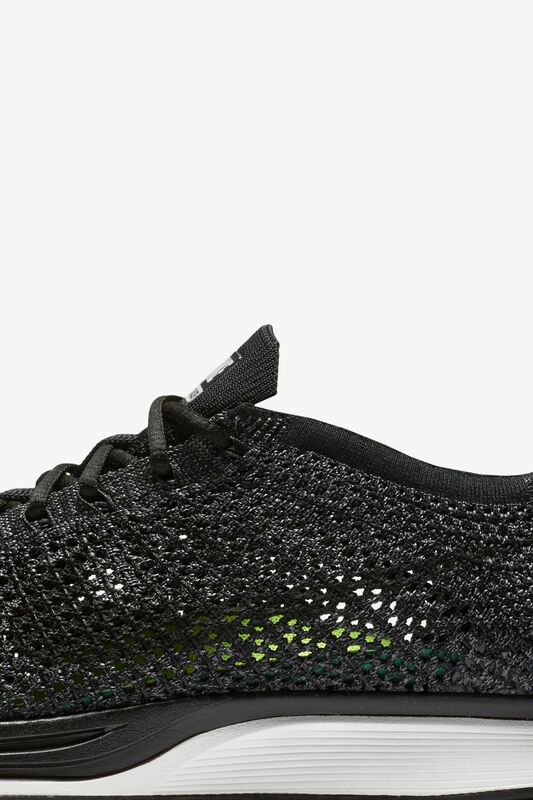 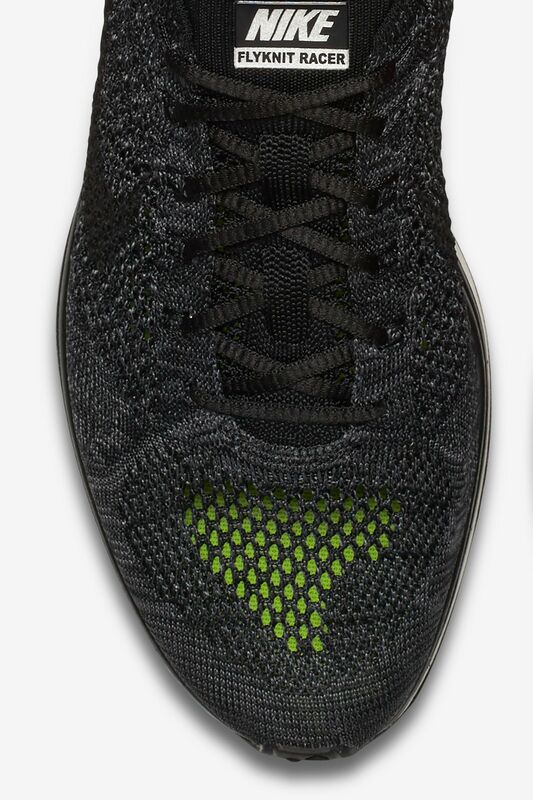 Since its 2012 introduction, the Flyknit Racer has transcended its original purpose to become an everyday option. 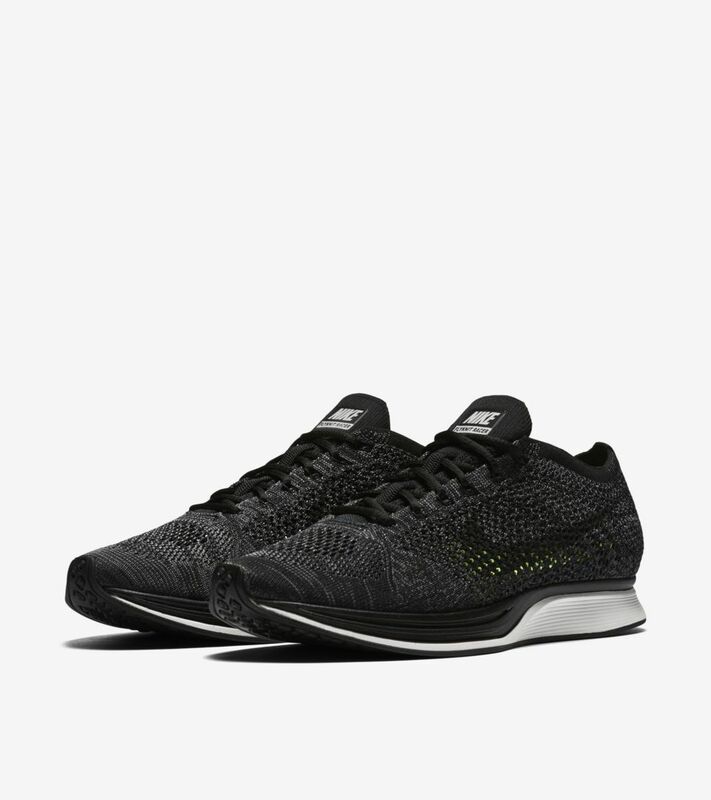 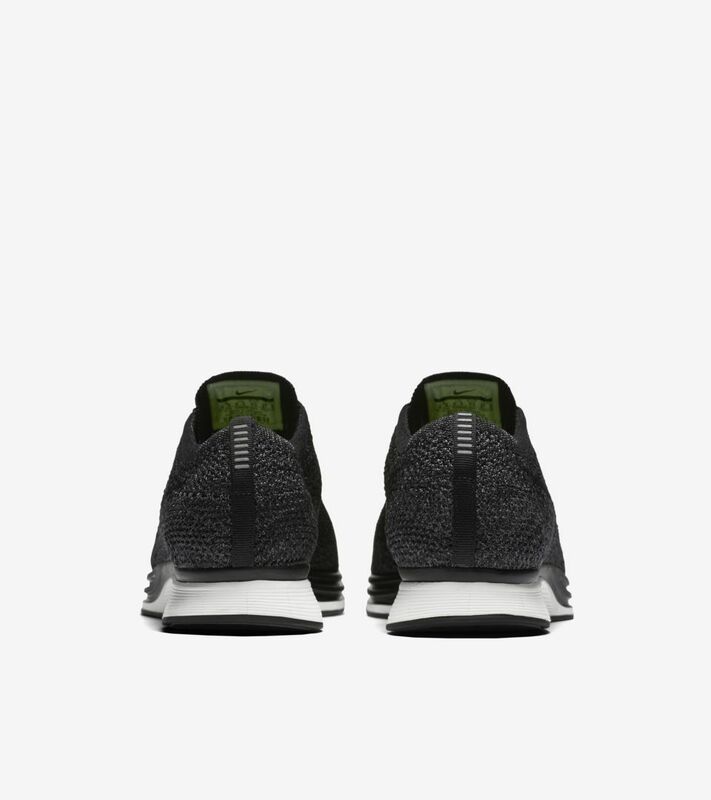 For its latest iteration, the design comes equipped with a stealth-like Nike Flyknit upper featuring black and dark grey hues. 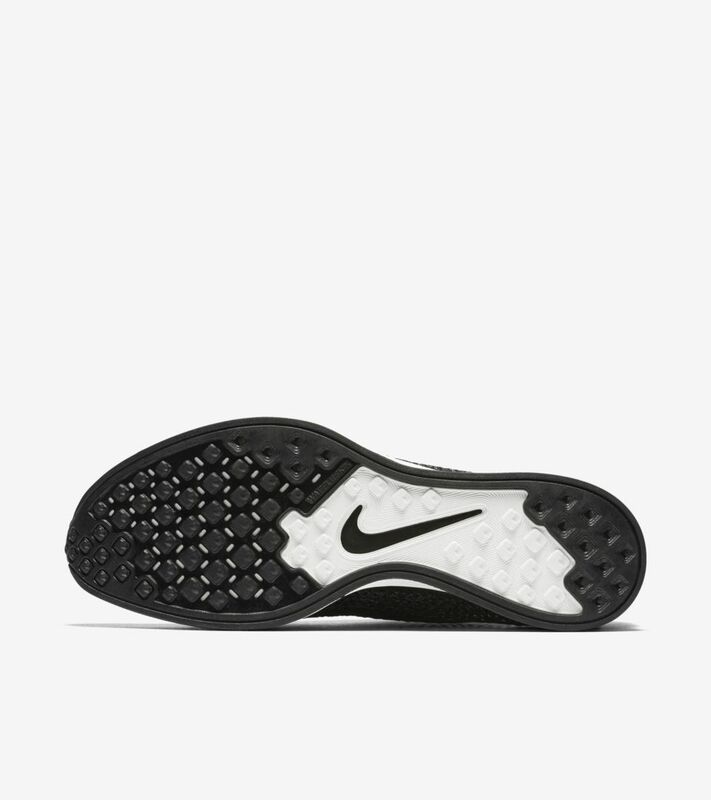 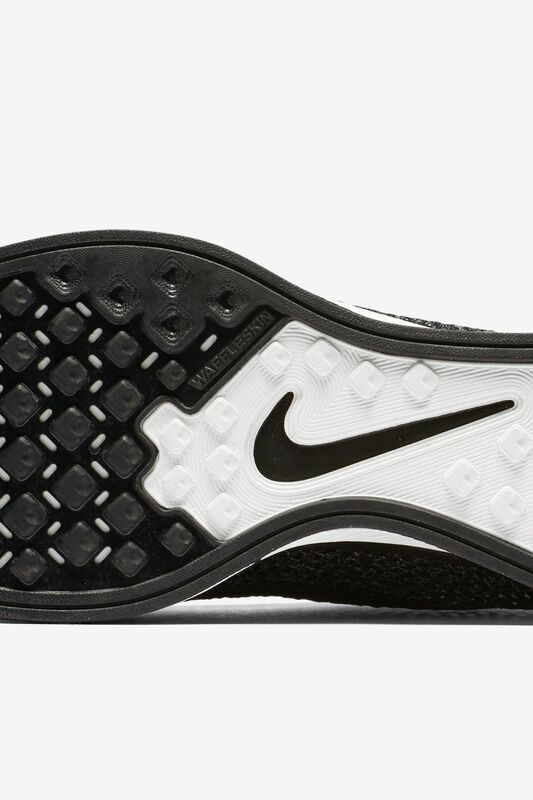 Reflective Swoosh detailing helps ensure maximum visibility at all times.